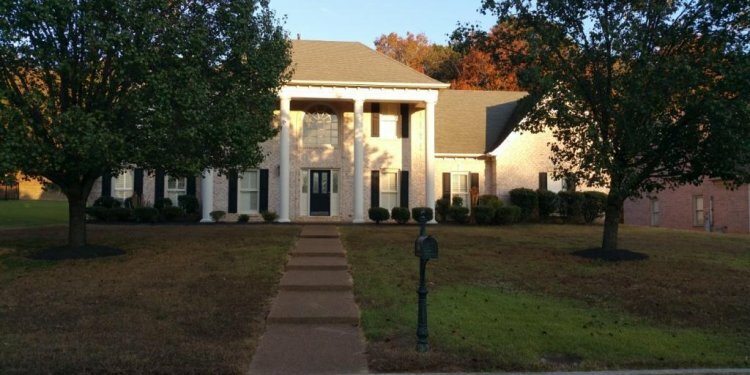 Arlington, TN is located in the northeastern suburbs of Memphis just 31 miles away from the city. As one of the newer towns in the area, Arlington has beautiful neighborhoods and large, safe public spaces where residents can spend time outside. With approximately 11, 600 residents, Arlington is able to maintain the charming southern appeal that many families look for in a new home. Search for Arlington apartments for rent, and settle down in the Volunteer State. Pioneers first came to Arlington in the 1830s and created a new settlement near the Memphis and Ohio railroad. The town received its name in 1883 after one of the original residents returned from the national cemetery in Virginia, which he believed to be extremely beautiful. Today, Arlington is hailed as one of the best kept secrets in Shelby County, as it continues to uphold the same quiet, rural environment that has prevailed in the area for centuries. Many families move into the area to enroll their children in Arlington public schools, which have a great reputation in the northeastern suburbs. While the atmosphere here is very appealing to seasoned residents, people here also take advantage of their town's proximity to the business and cultural opportunities found in nearby Memphis, the Home of the Blues. The Arlington BBQ Burnout is one of the town's signature events and brings traditional Tennessee flavors to the local community. As a barbeque cooking contest sanctioned by Memphis in May, the event is held each fall and features vendors, live entertainment, children's activities, and concessions in addition to delectable barbecue dishes. Arlington in April also takes place here and showcases the spirit of the local community. Residents can come together to celebrate Arlington's history with a variety of festival attractions.